The makers of the popular VSCO image capture, editing and sharing app have announced an update to the iOS version of their app. Starting next week, VSCO for iOS will be capable of capturing and editing DNG Raw images on the iPhone 6 and newer models. If you prefer to use Raw files from your DSLR or mirrorless camera, you can import those too for editing in VSCO. That said, there is no information yet on exactly which file formats the app will be able to read. Additionally, the updated version comes with a machine-learning engine that displays images related to the ones you are viewing and a new search and a discovery section for notable community posts. 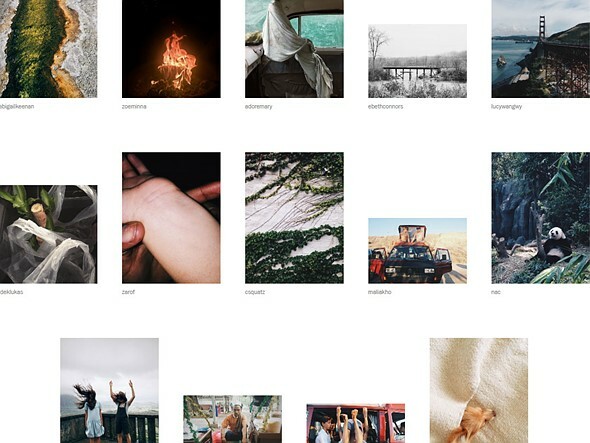 VSCO has also introduced an invite-only and subscription-based service called VSCO X. $20 a year will give subscribers monthly updates and early access to filter presets including the new Film X interactive presets. According to VSCO CEO and founder Joel Flory the latter will provide you with: “a physical model of film and not just a static preset.” These new presets include the Fuji Pro 400H, and Kodak Portra 160 and 400. Overall there more than 100 presets which would in total cost you around $200 if purchased through the app. If that sounds like an appealing proposition to you, you can put your name on the waiting list for an invite now.